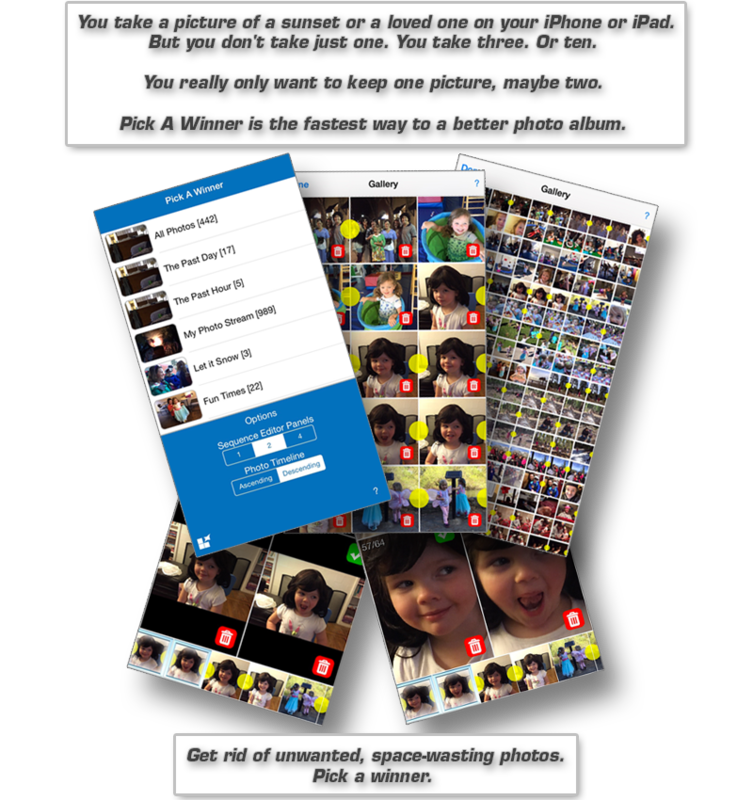 Use it each time you take photos on your iPhone or iPad. Purchase the Full Version for 99 cents. Tap the video icon to watch the tutorial. As you may know, word of mouth and 5 star ratings can greatly increase our exposure. It only takes a few moments, but we realize that this takes your time, and we greatly appreciate the effort. 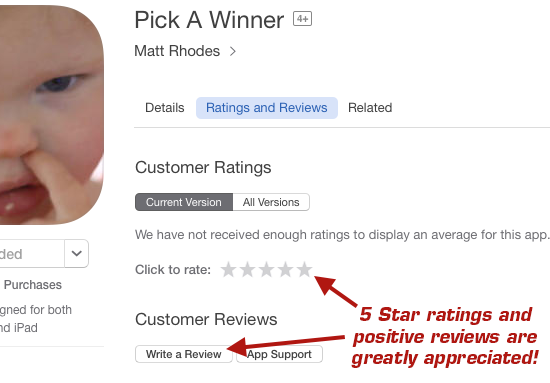 You can rate and review the app in iTunes. Look for the Ratings and Reviews section.